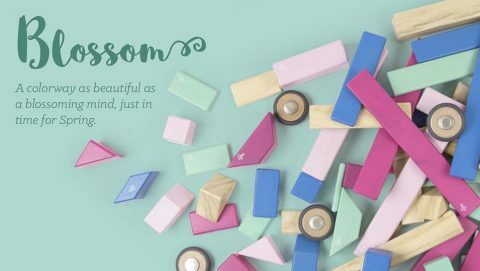 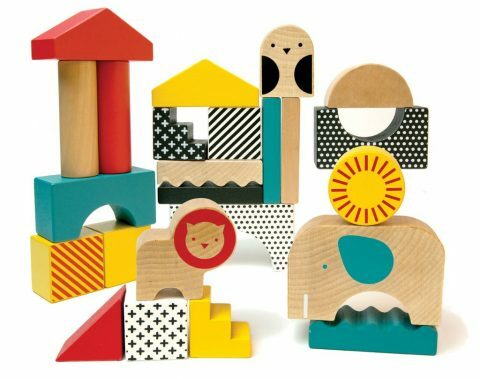 The latest new items from Petit Collage are more colorful and more fun than ever. 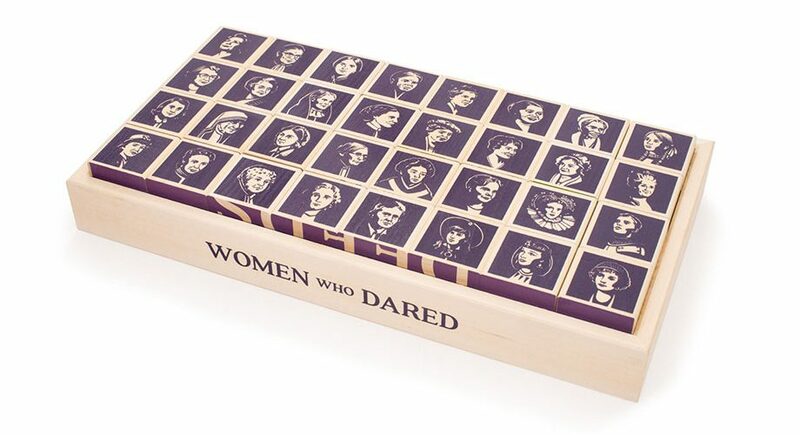 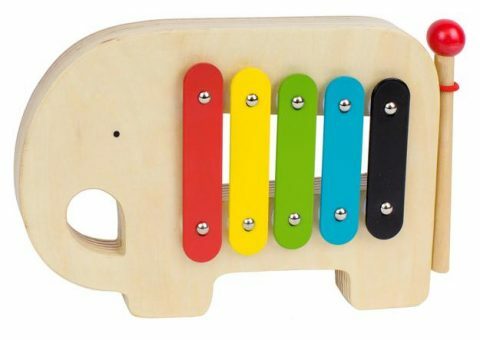 Among my favorite new toys are the Musical Jumbo wooden xylophone ($24). 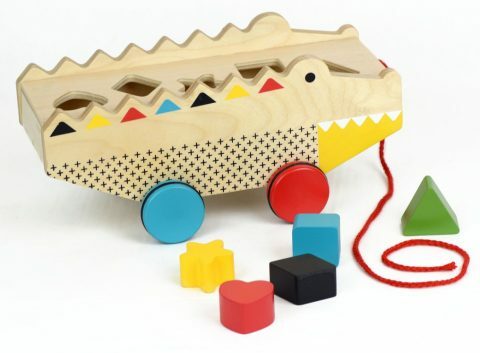 The Rock + Roll Alligator ($32) is Petit Collage’s unique take on a shape sorter which doubles as a pull toy. 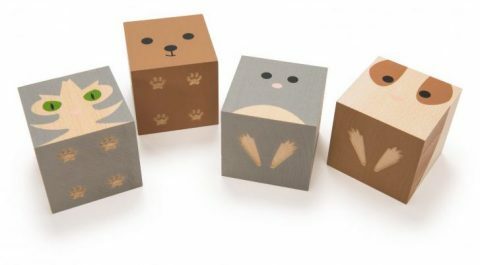 Animal Town wooden blocks are a beautiful playtime basic ($35). 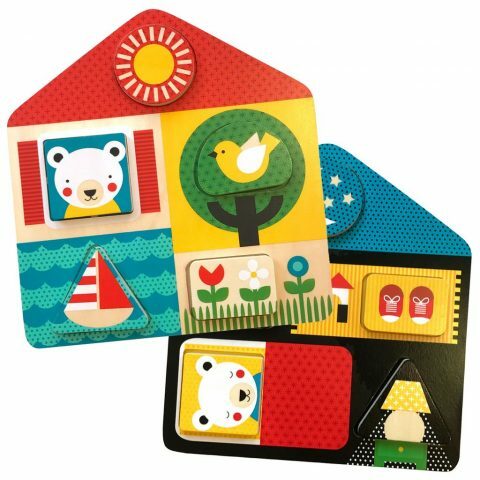 And finally, I recommend the Day + Night 2-in-1 double sided chunky puzzle ($20). 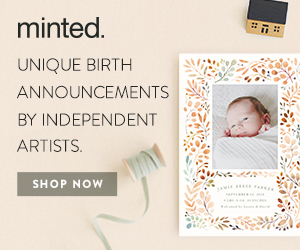 You can shop for all my picks and the rest of the new Petit Collage items on their website. 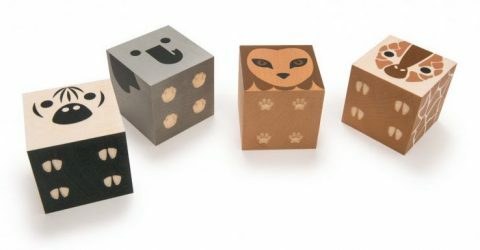 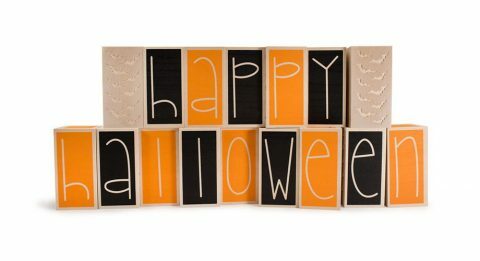 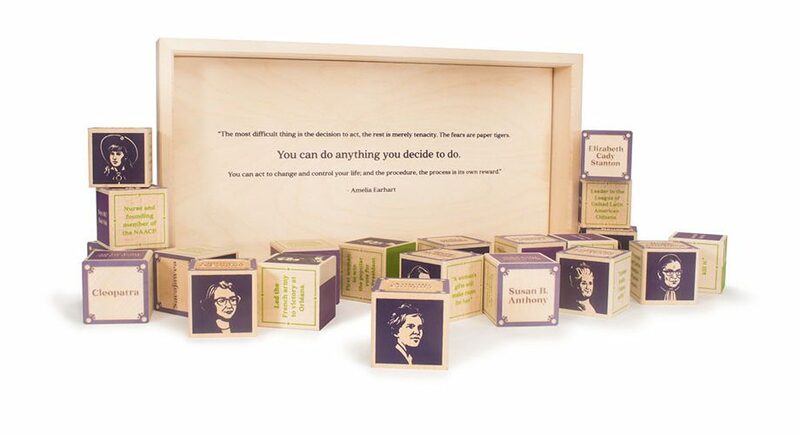 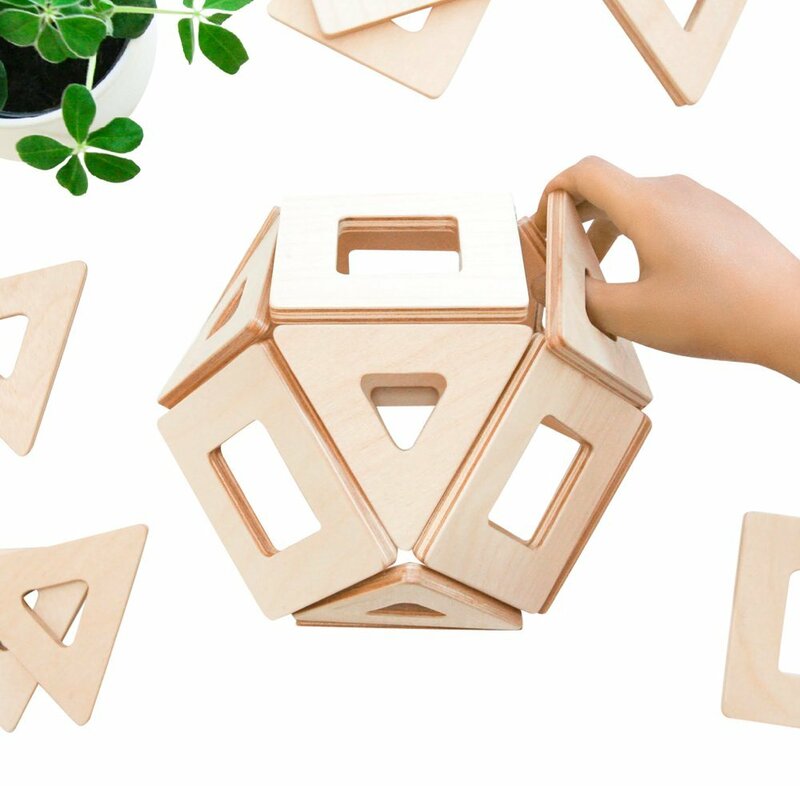 The cutest new products from Uncle Goose are these little character block sets called Cubelings. 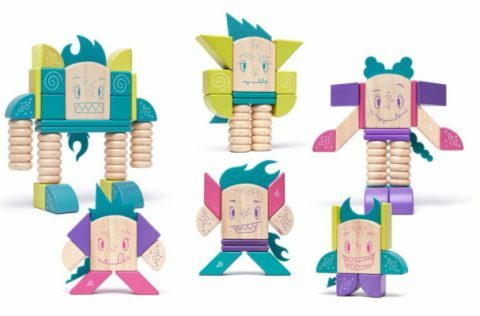 There are lots of new products from Green Toys for 2016. 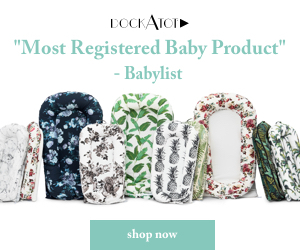 We previewed them at ABC Kids, but there’s even more! 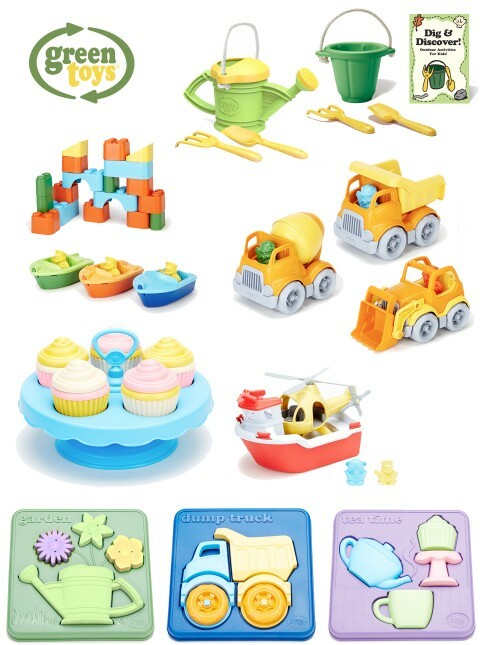 My favorite is the Cupcake Set, and then the Tea Time Puzzle, Dump Truck Puzzle and Garden Puzzle are fun new additions. 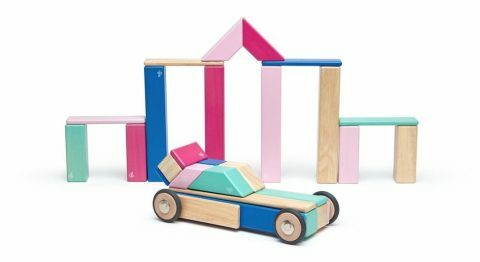 Three new vehicles with figures include the Dumper, Mixer and Scooper. 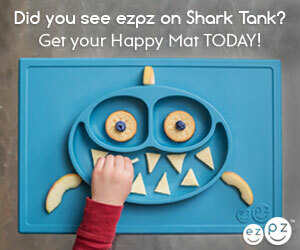 For the bath you have the Rescue Boat and Helicopter and the Sport Boats. 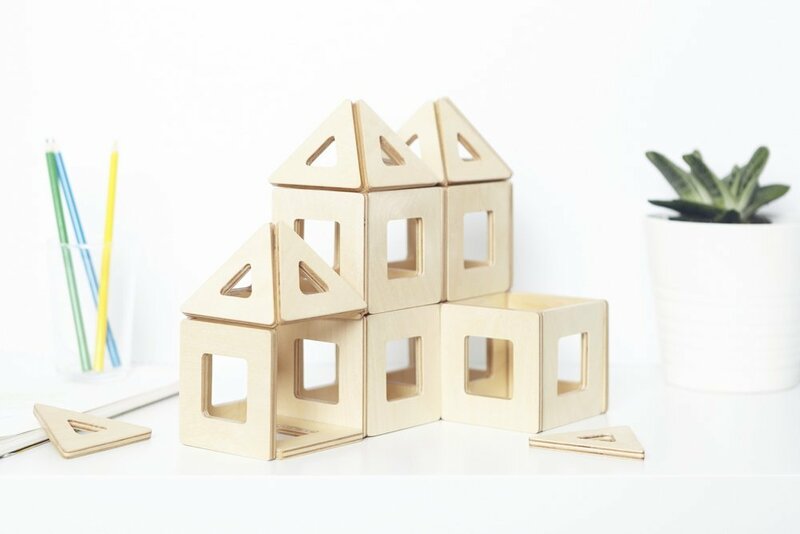 The block set comes in new colors and for the outdoors you have the Watering Can and the Dig & Discover Set. 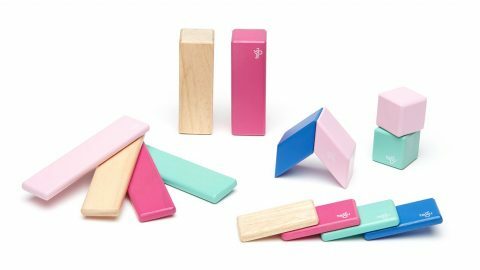 We love Green Toys for being 100% recycled, made in the USA and being extremely durable.